the following question: Which factors drive our decisions? 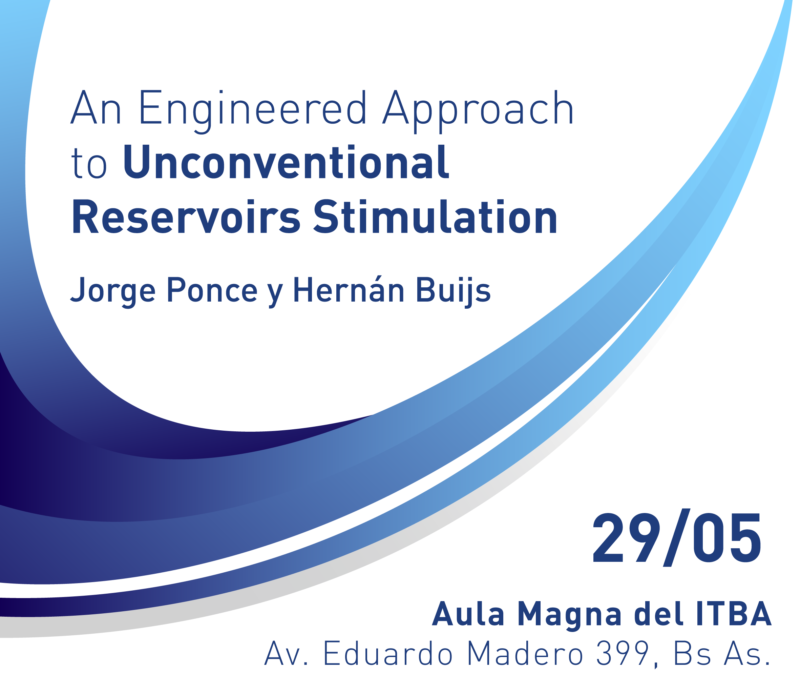 Jorge Ponce, is a Sr. Leader in Completion and Stimulation Engineer working for Wintershall Holding GmbH. National University, Project Management degree at Belgrano University and Executive MBA at IAE. characterization. He earned an Industrial and a Petroleum Engineering degree at ITBA. Lugar: Aula Magna del ITBA, Av. Eduardo Madero 399, Bs. As.